According to the Financial Times, Google [GOOG] intends to launch a pay per view YouTube movie service before the end of the year. It seems that Google have been in talks with a range of Hollywood movie studios for a couple of months. 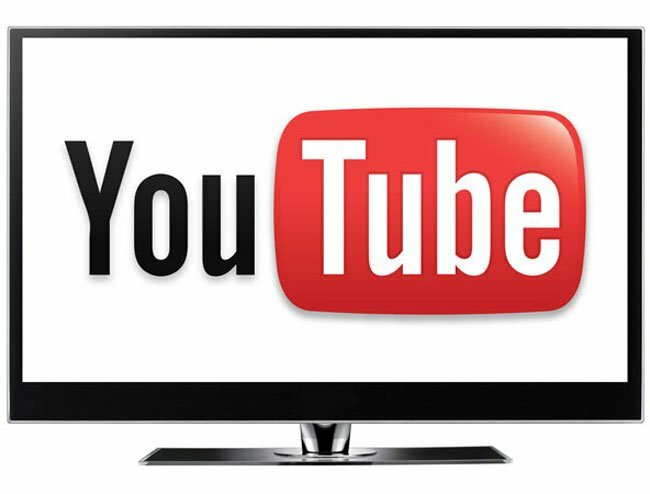 The YouTube pay per view movie service is tipped to launch around the world before the end of the year, and users would be able to watch new movies for about $5.00. The movies would be streamed to the users computer and not downloaded, and it seems that titles would be available at the same time as new DVD’s are released. YouTube have been trailing a video rental service since the start of the year, but they have only had a handful of indie titles available, adding in major movie studios and popular movies could make the service popular. If Google do manage to come to an agreement with a range of movie studios, the service could end up being competition for Apple’s iTunes movie rental service.